Okay, bear with me now for a little while. In some parts of the world, the camel is still considered a mode of transport and as this blog is about transportation, amongst other things, this is a relevant bit of news that you need to know about. 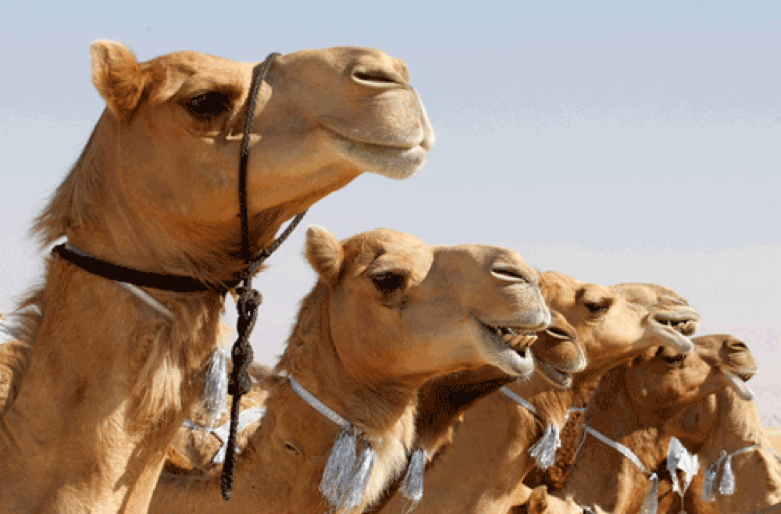 According to reports carried by some of the smaller news carriers—like the BBC and CNN—a total of twelve camels were disqualified from a recent beauty contest in the Kingdom of Saudi Arabia, after the owners were accused of “tweaking” the animals’ good looks with Botox. Now, I do not know if you have ever come face to face with a camel, but it is a bit of a stretch to call them good looking. However, this is big news in the Arabian Gulf, where these sorts of pageants will see thousands of beasts being paraded in front of royalty for massive cash prizes. The judges look for shapely lips and well-formed humps and muscular physique, and of course a leathery mouth to decide on the winners. But they took the unusual step of barring some competitors after they discovered that some owners were cheating, in an attempt to win the big cash prizes on offer, by applying botox to the noble ships of the desert. Apparently, the Botox makes the head more inflated and thus catches the eyes of the camel-fancying judges. Now, if you think that this is some sort of (sand)storm in a tea cup, then think again—the annual prize at the event, which also includes camel racing and milk tasting, totals a massive US$57 MILLION. And you thought this was just a motoring blog.